This Is Why Building A Strong Roof Is Important! 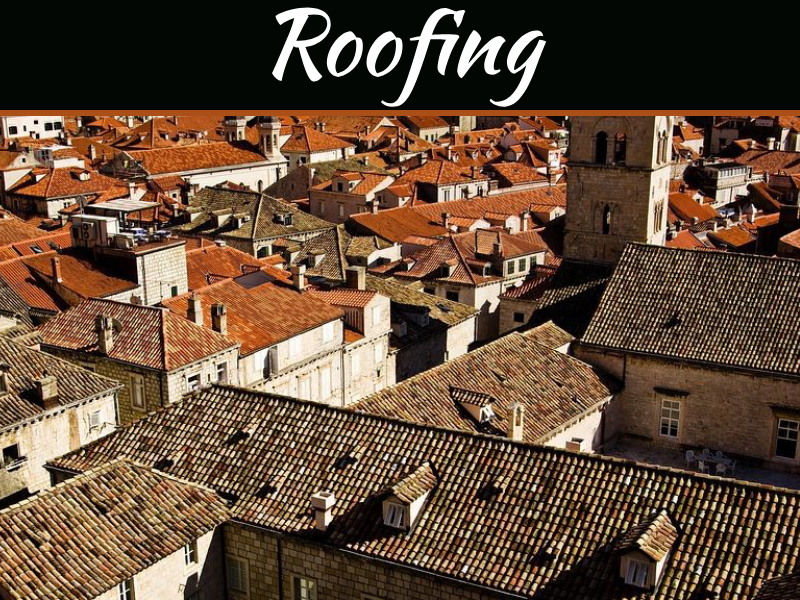 The process of roofing finds its roots way back in time. This is because placing a roof on the top of your head means having protection from external factors. The feeling to have a private life, to feel protected and isolated from the big world out there is implanted in our DNA since the first ages. And humans achieved such a thing by building houses and placing a roof on the top of them in order to isolate themselves from the rest. 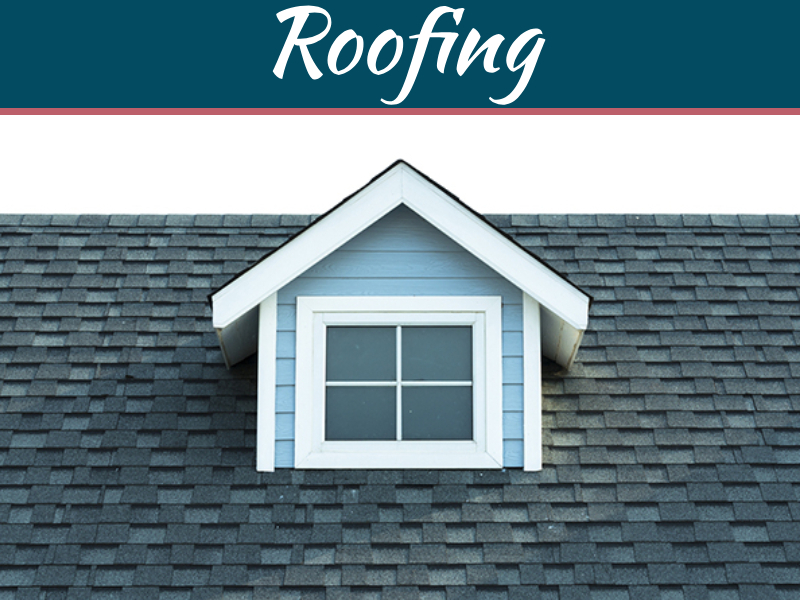 A few years ago, the only roofing options were asphalt, slate, clay or concrete shingles. Nowadays things have not changed a lot. The process of how we achieve such goals have. For example, now we are building houses also based on where we are living. A home in Germany is different from a house in Egypt. This is because each geographic area has its own climate which has a direct impact on how people live their lives. Another thing that has drastically changed are the materials we are using to build the so called roof. 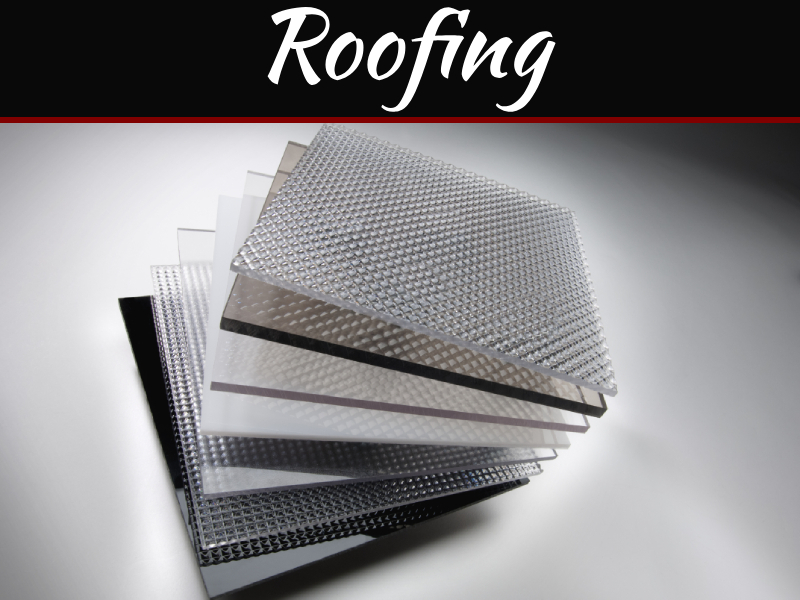 High-level roofing materials today offer an unparalleled range of alternatives so that every taste can be satisfied! 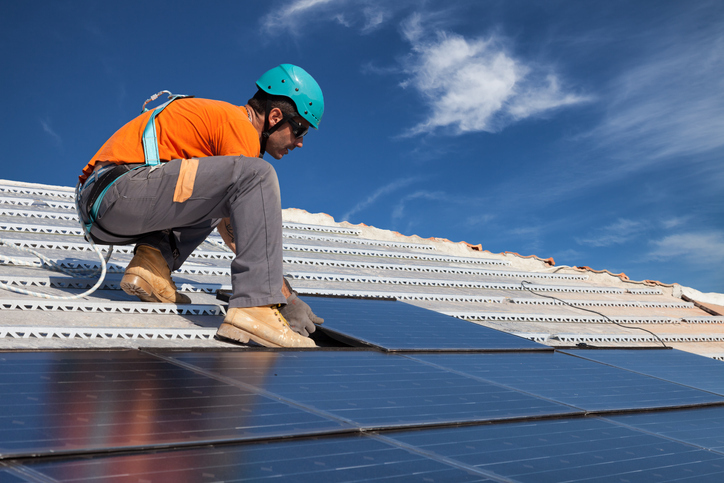 Modern solar collectors integrate perfectly into existing roof tiles and generate up to 1 kW of energy per 100 square metres. They are particularly suitable for sunny climates. Such panels can help you with the energy bill. On the other hand, they are more expensive than traditional solar options but they should be considered a long-term investment. If you can afford it, do it, and you won’t regret it. 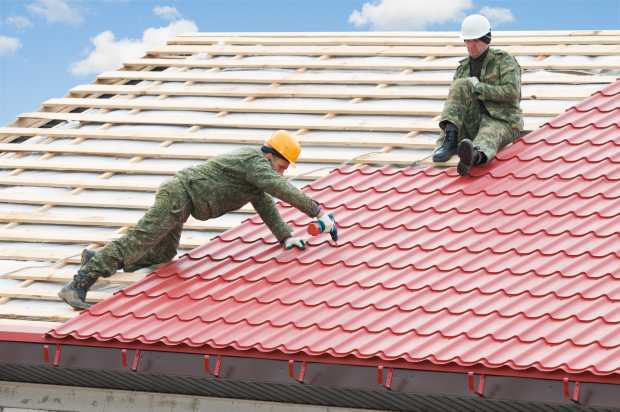 Building your home helmet with asphalt is the most common way of achieving proper roofing because it is effective in all environmental conditions. The quality varies a lot, so ask whether the material passes the ASTM D3161, class F (110 mph) or ASTM D7158, class H (150 mph) wind test and the AC438 strength test. The initial cost is low, but the tiles will need to be replaced after about 20 years. 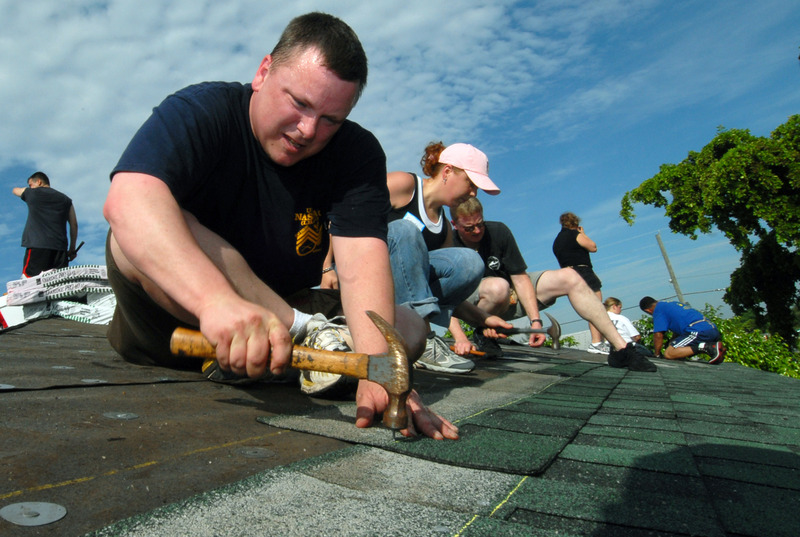 If you live in a hail sensitive environment, be aware of shingles that are shockproof and UL 2218 class 4 certified. Metal roofs are available in vertical or tiled ones resembling slate, brick or leather. Their lifespan is of around six decades. The metal shines in the snow and rain, does not burn and is resistant to strong winds due to its flexibility. Apart from that, it is lightweight and can be installed over existing ceilings. On the other hand, such materials can be noisy during rain and bent with an intense hail storm. The average cost is between $5 and $12 per square meter, depending on the type and style of the metal. Because such material suffers from corrosion, you might want to apply some layers of anti corrosive product. The panels made from stone coated steel are known for their ability to withstand damage from heavy rainfalls (up to 8.8 inches per hour), winds blowing at 120 miles per hour, waterlines, hail and cold. As a result, they are the ideal option for wetlands, windy areas or areas with forests( humidity). 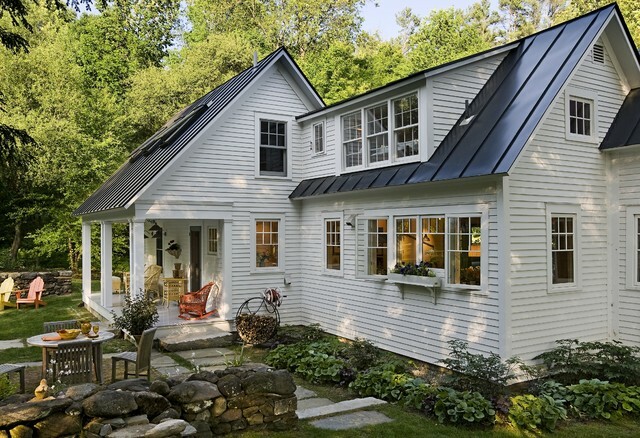 Some steel roofs covered with stone are guaranteed for the entire lifespan of the house. Slate roofs have a lifespan of more than 100 years. The latter does not burn, it is waterproof and resistant to mould and mildew. In addition to that, it behaves brilliantly in humid climates, but the truth to be told, it is expensive, bulky and can easily break if managed uncarefully. As you can tell from the information above, the roof is the first line of defence of a commercial building against natural risks such as wind, rain, fire, hail, ice, snow and extreme heat. There is no need to mention that such a part is also the most exposed one. 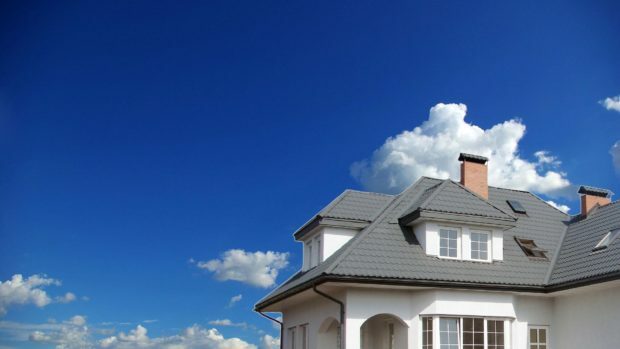 Every day, your roof comes in contact with bad weather and other elements that can contribute to the degradation and deterioration of the latter and as a direct consequence, increase the risk of damage to the roof and its underlying contents-structure. That’s the main reason always to have a solution when such things happen. Roofing Fresno CA is a pioneer in building the right roof for you. Their expertise will guide you in the right direction so that the best results will be achieved at always affordable prices.